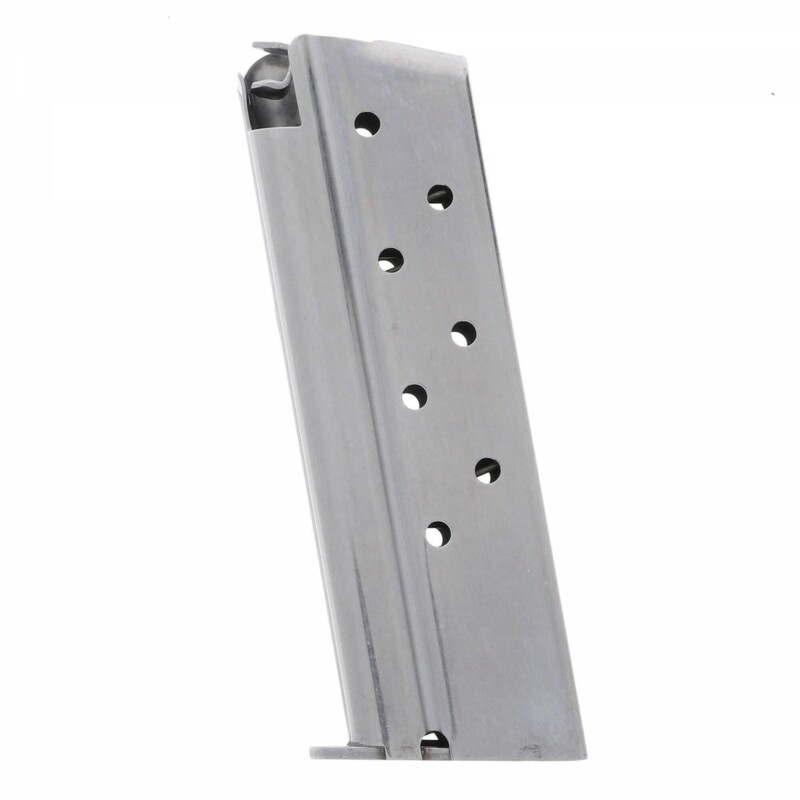 Crafted from corrosion-resistant stainless steel with a flush-fitting base and wide-cut witness holes, these magazines are a perfect upgrade for your Officer 1911 pistol. 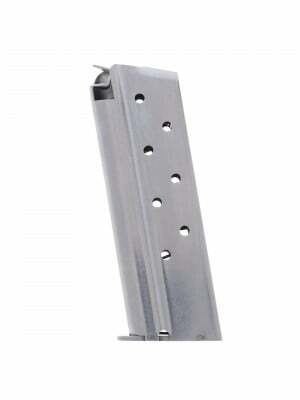 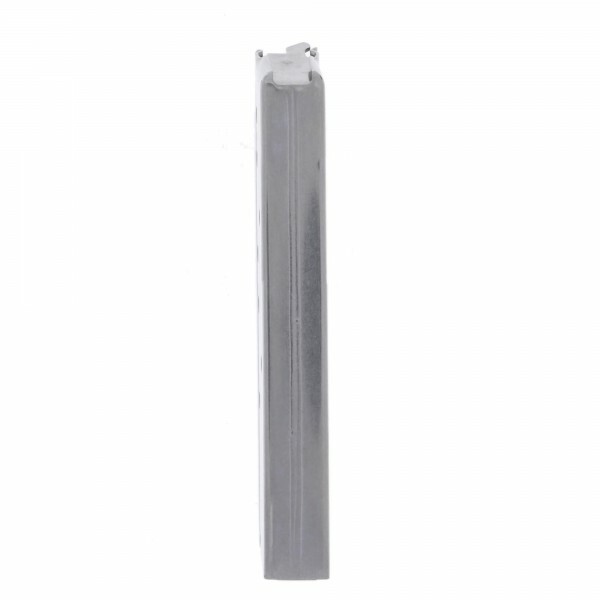 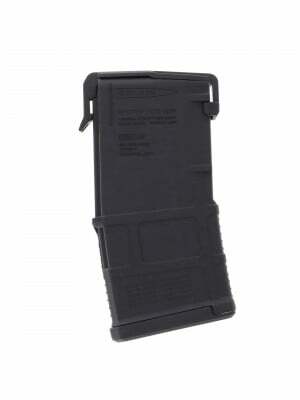 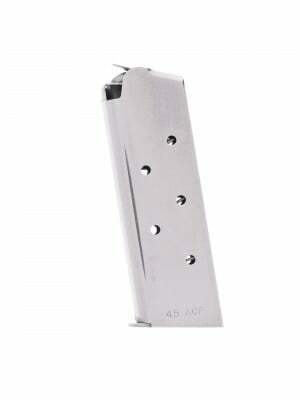 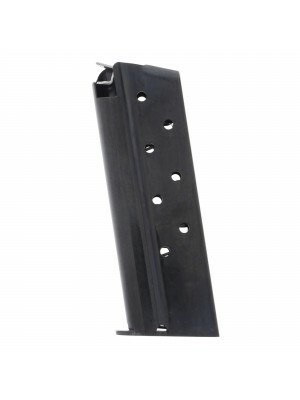 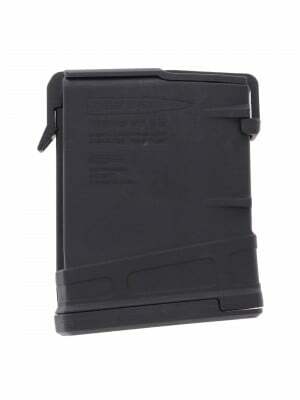 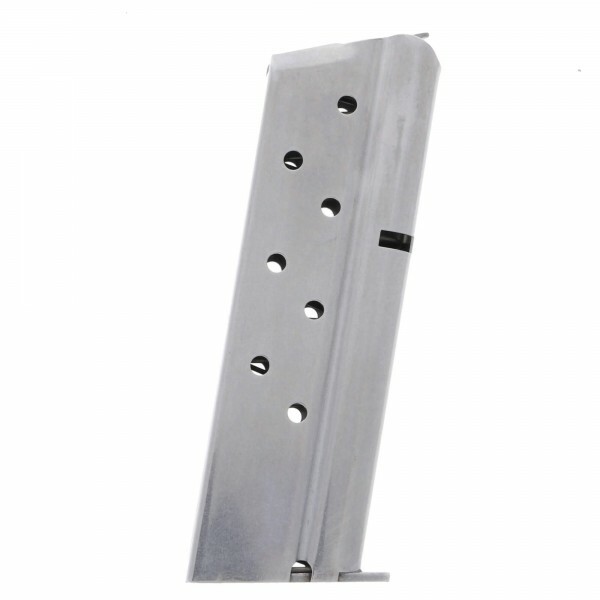 These magazines come with a special split follower and front rib to ensure consistent feeding with 9mm 1911 pistols. 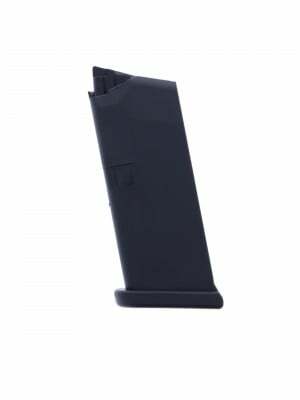 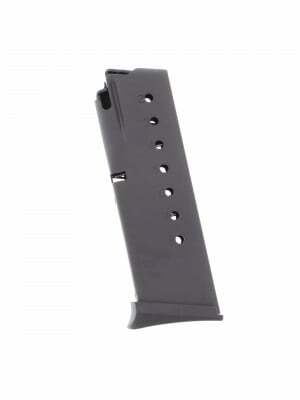 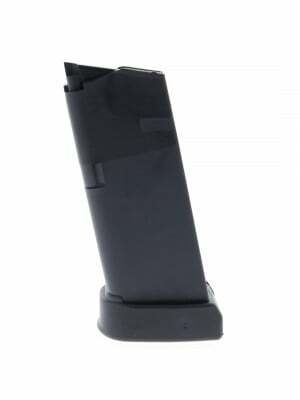 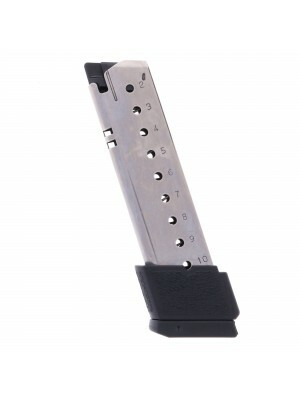 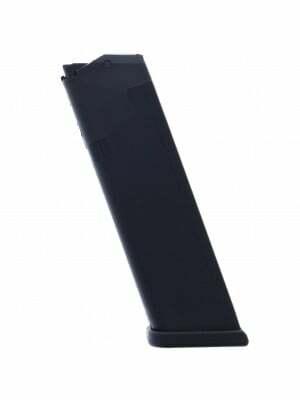 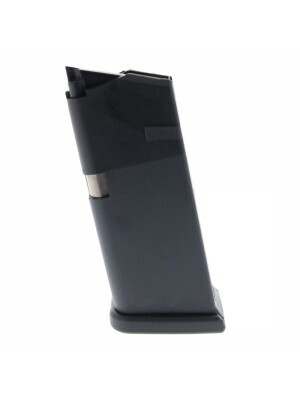 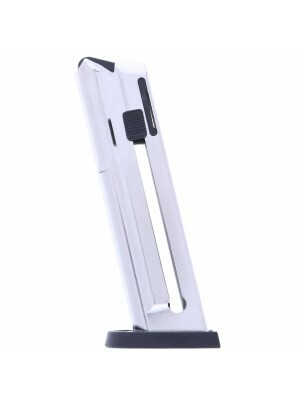 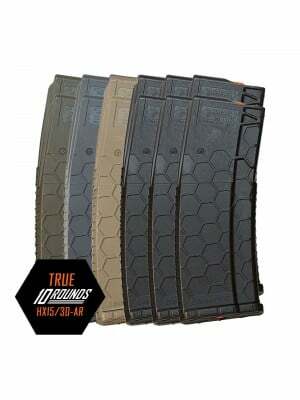 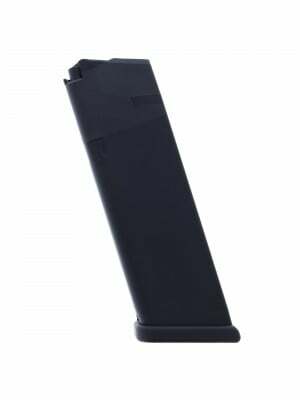 Grab a few Metalform magazines for your Officer 1911 pistol today!